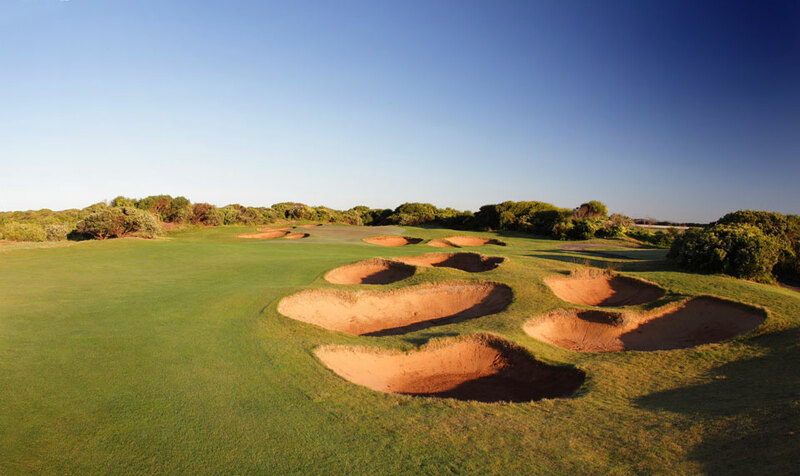 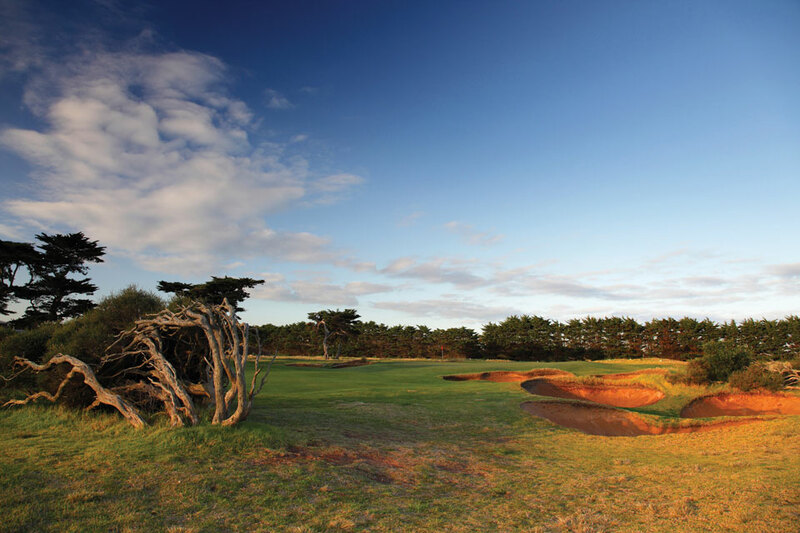 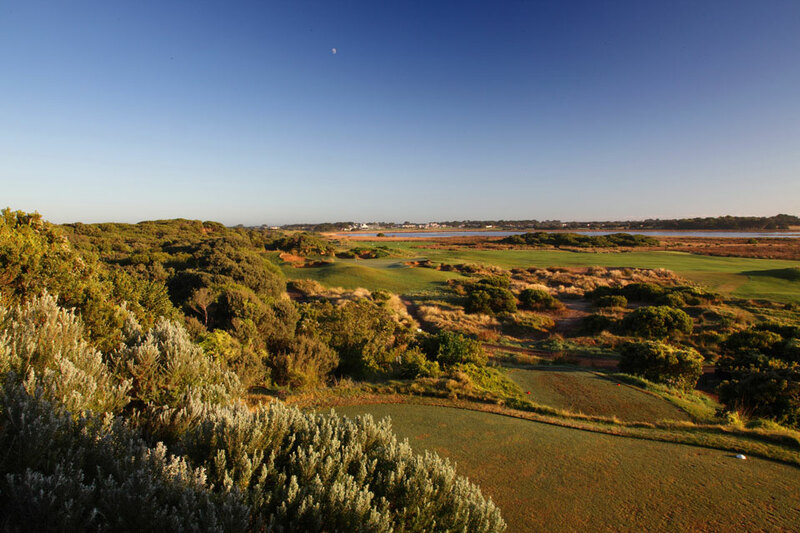 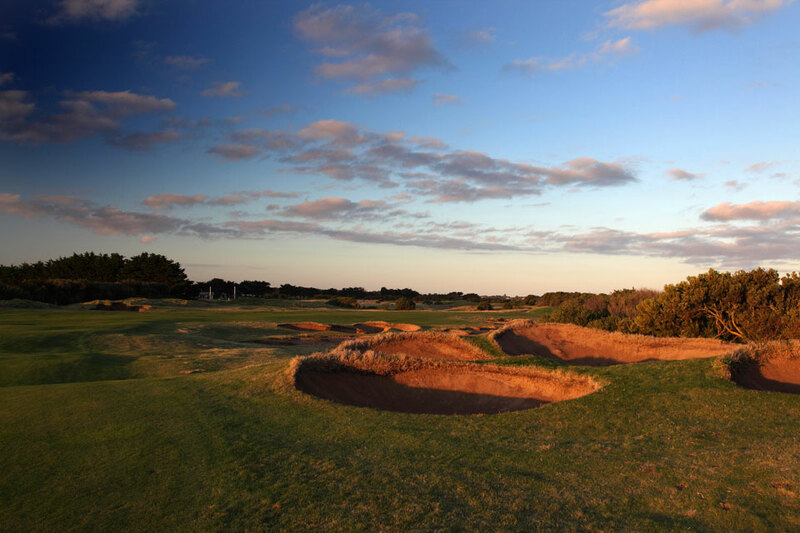 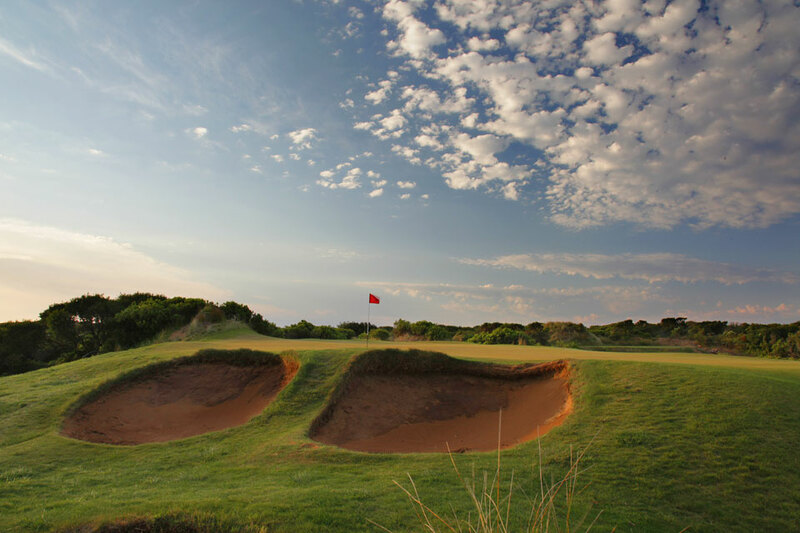 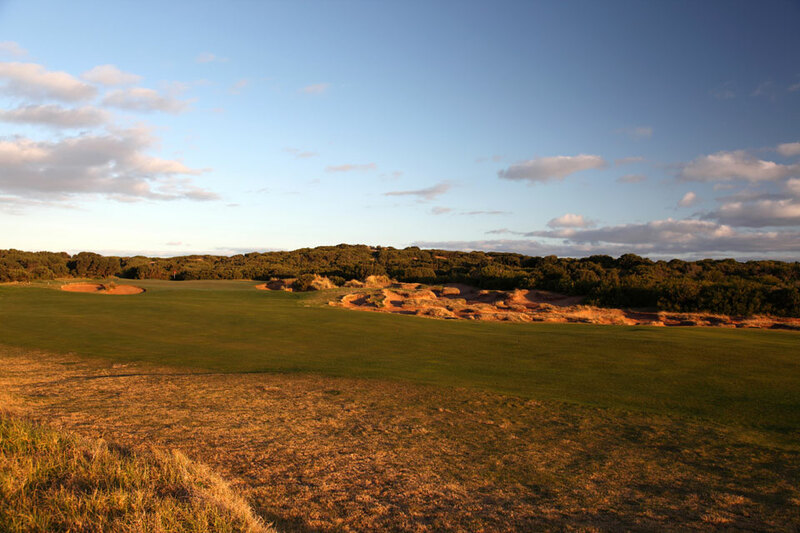 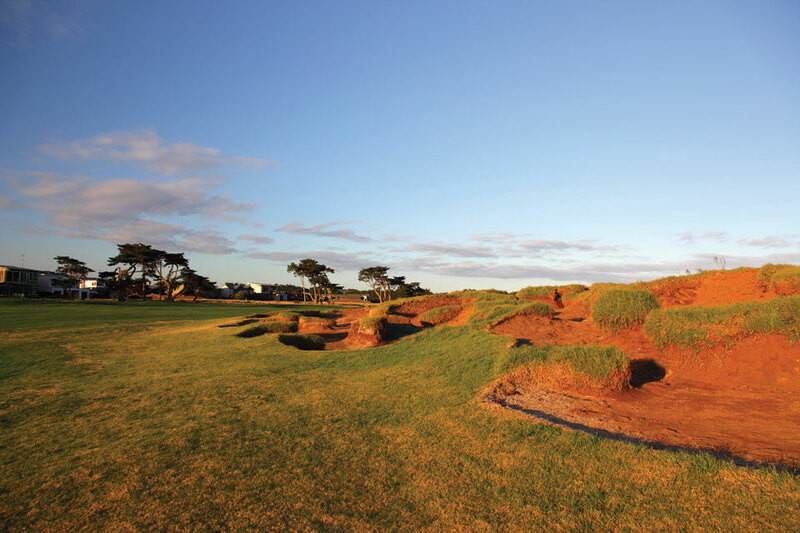 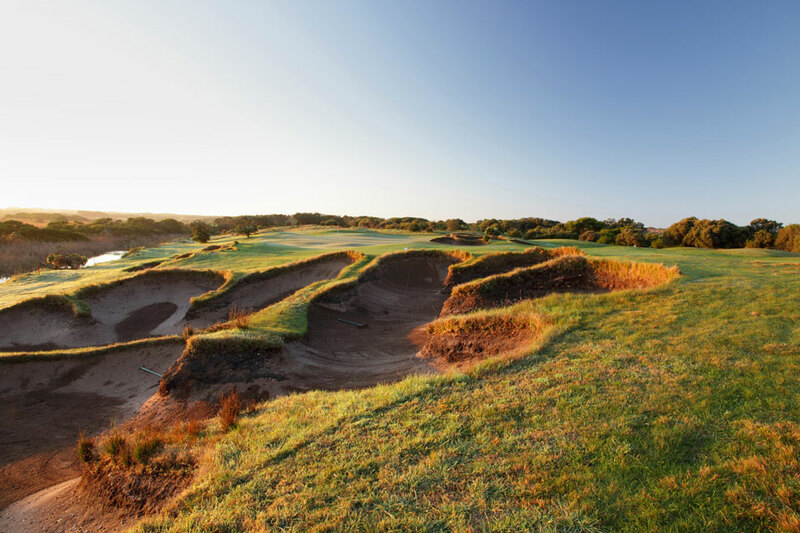 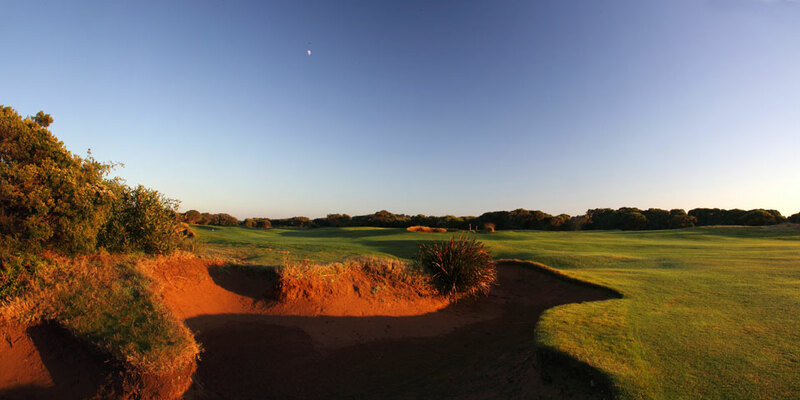 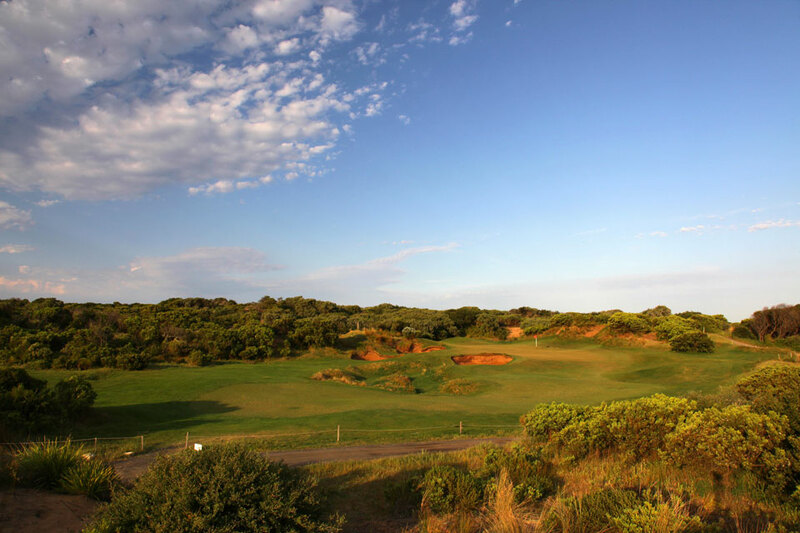 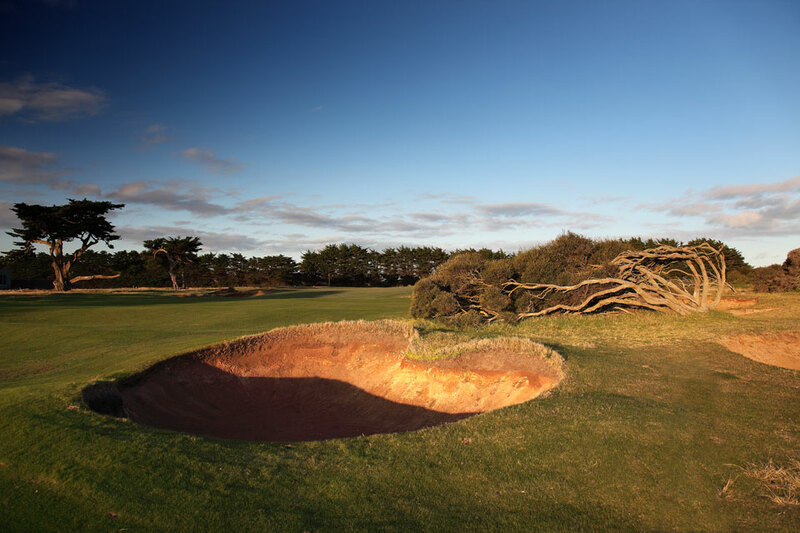 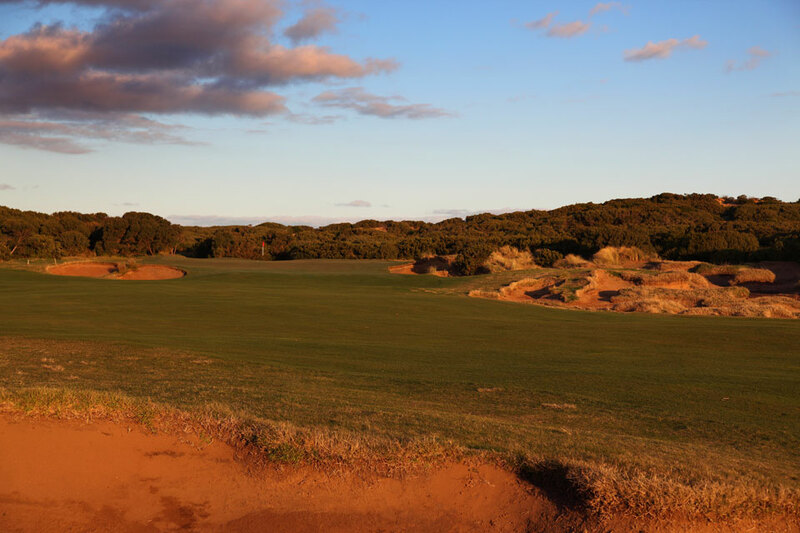 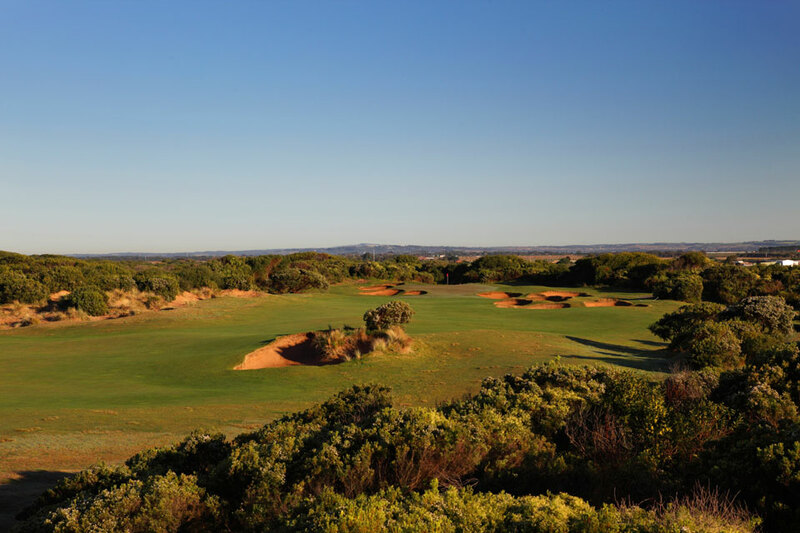 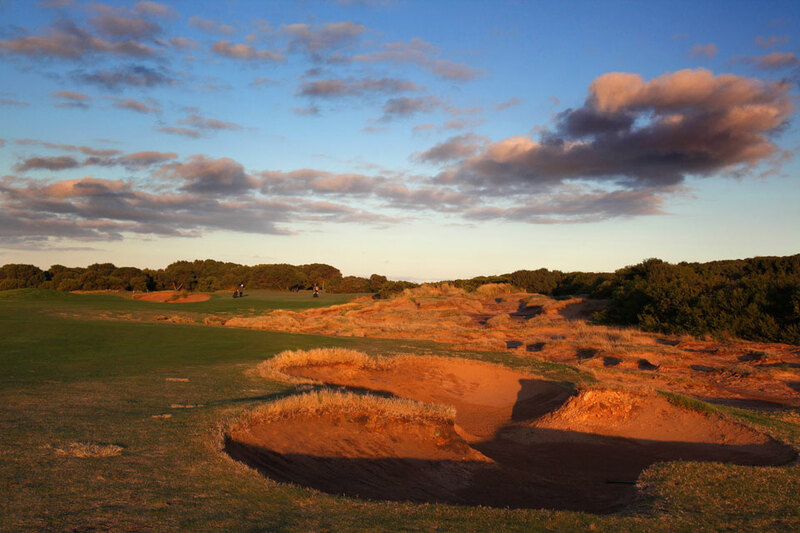 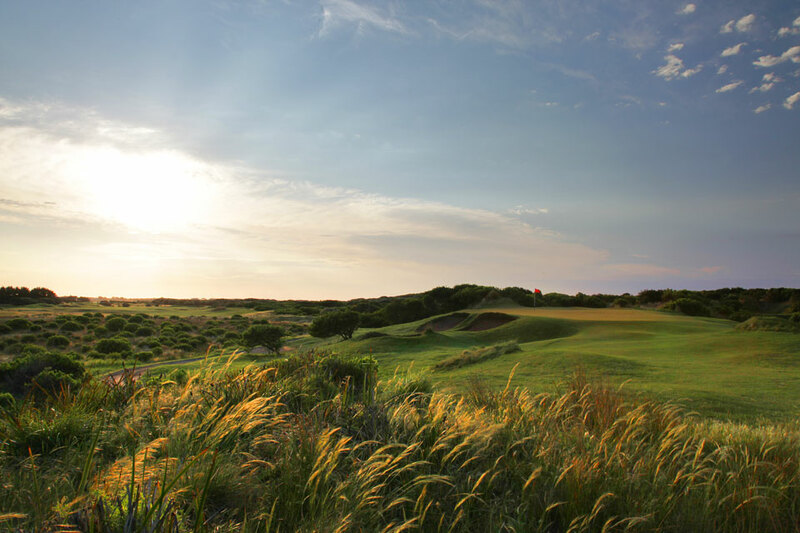 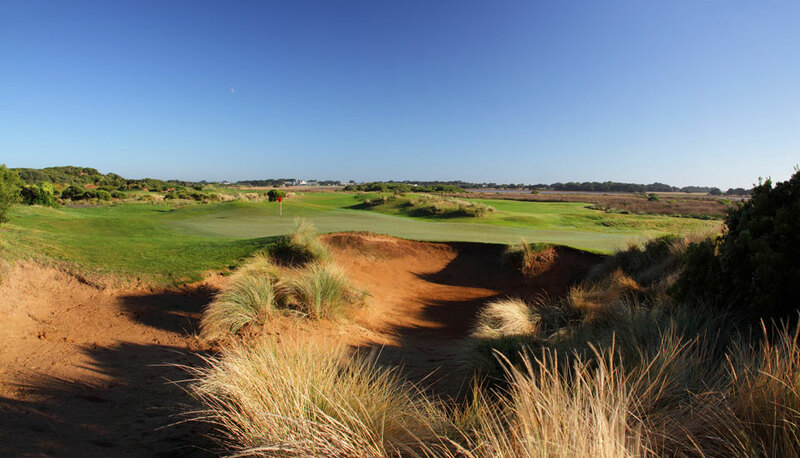 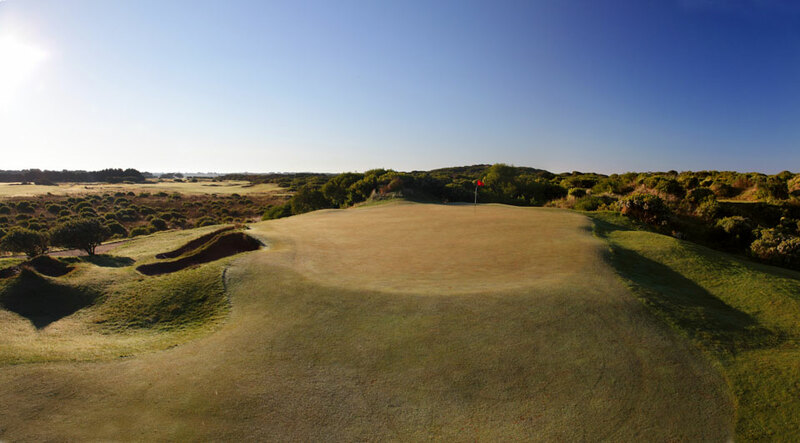 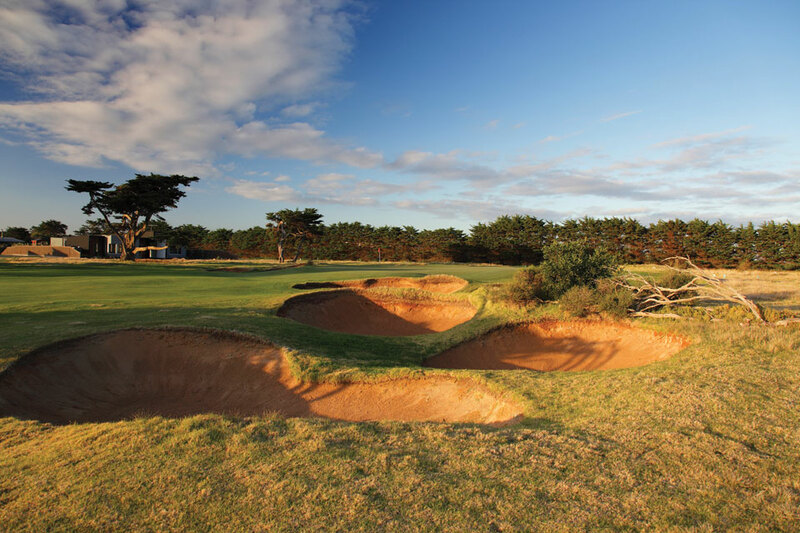 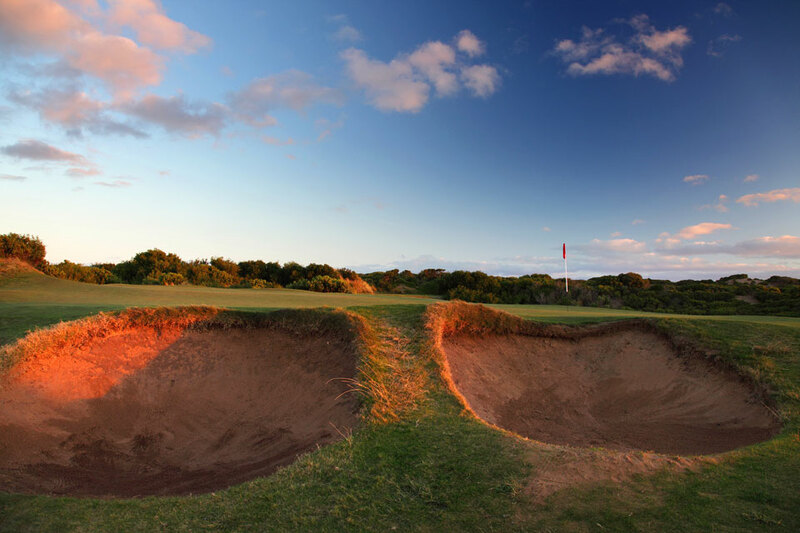 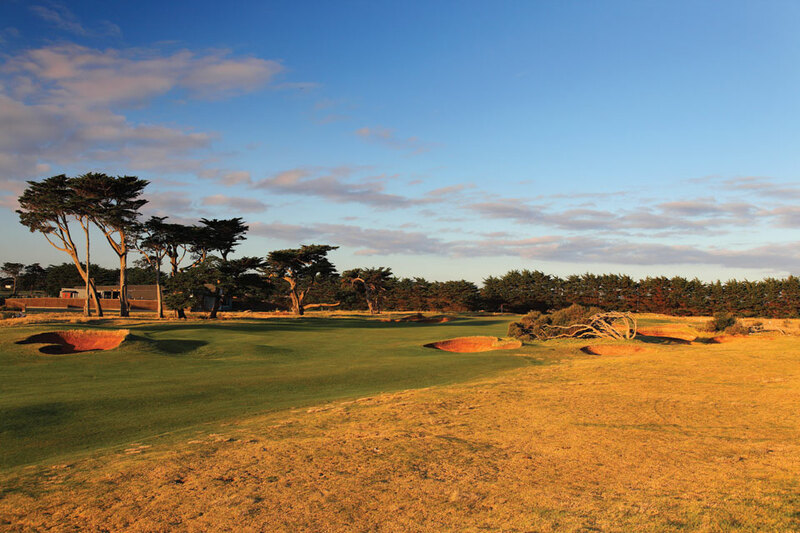 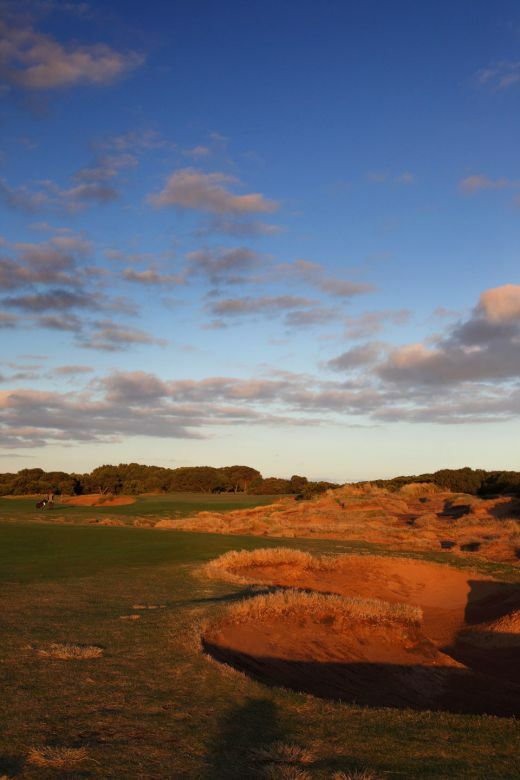 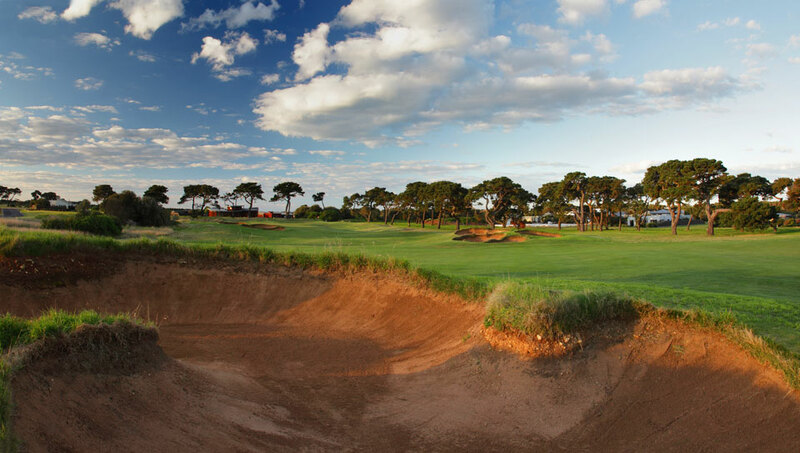 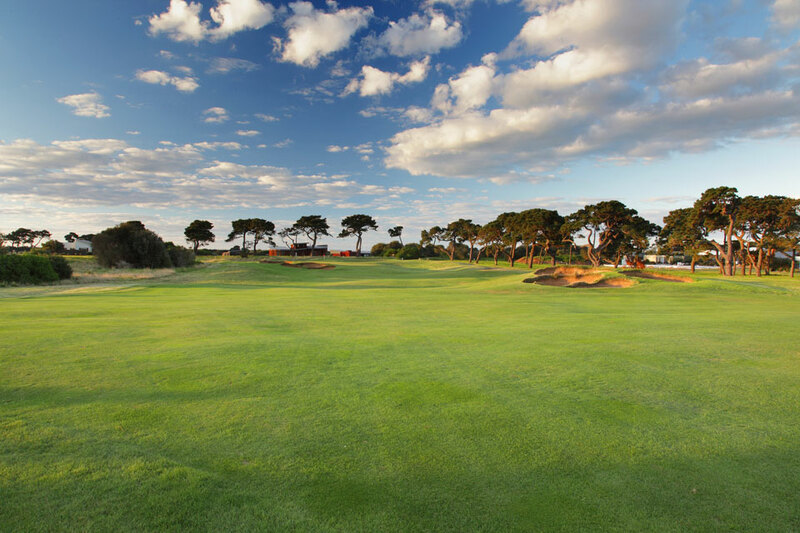 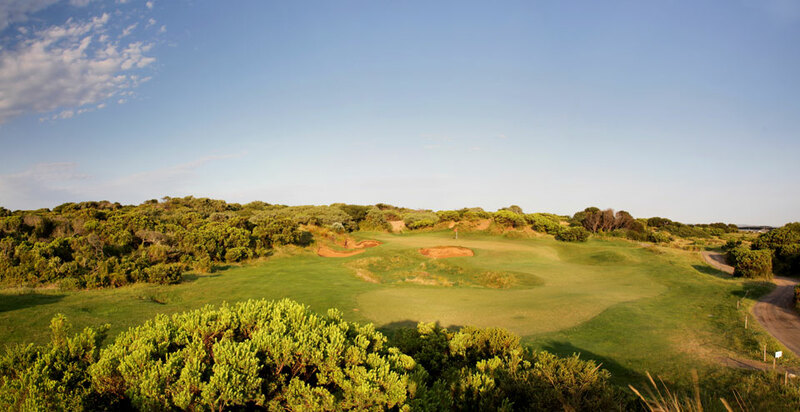 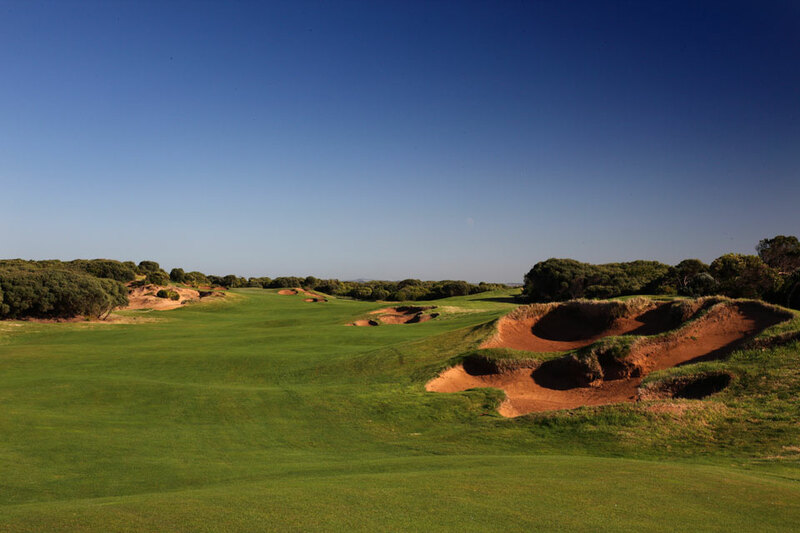 Ranked in the top 25 courses in Australia, the Beach Course at 13th Beach is a gem. 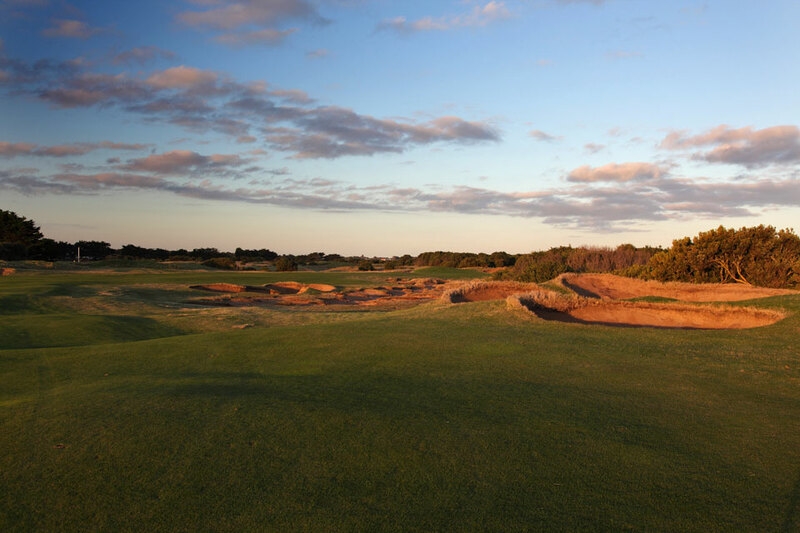 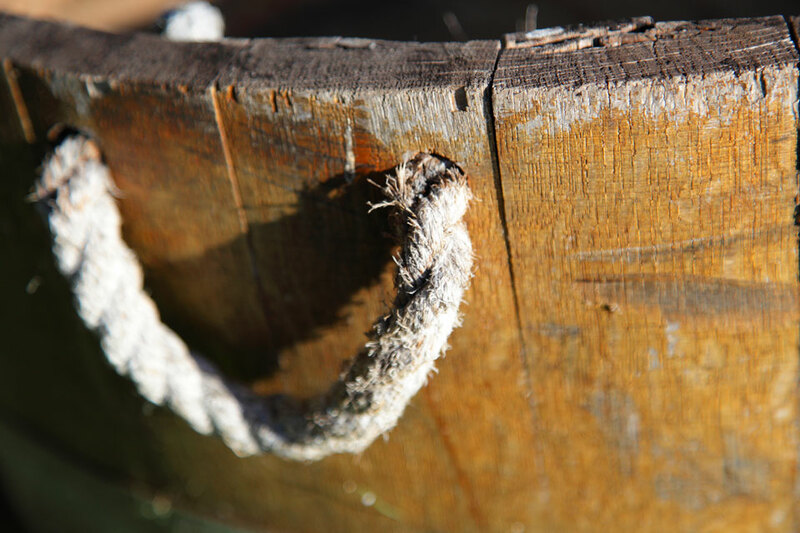 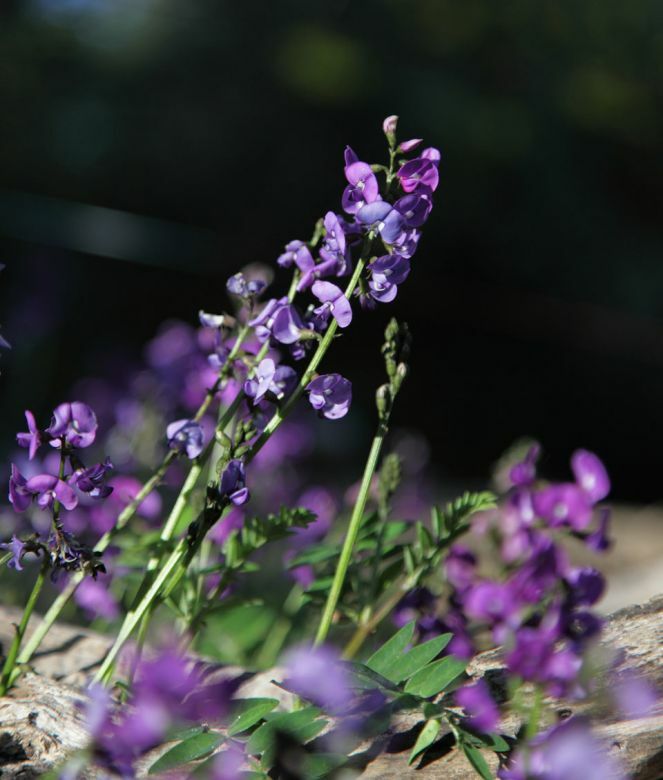 With some extraordinarily beautiful holes to both play and photograph, the course can be appreciated on all levels. 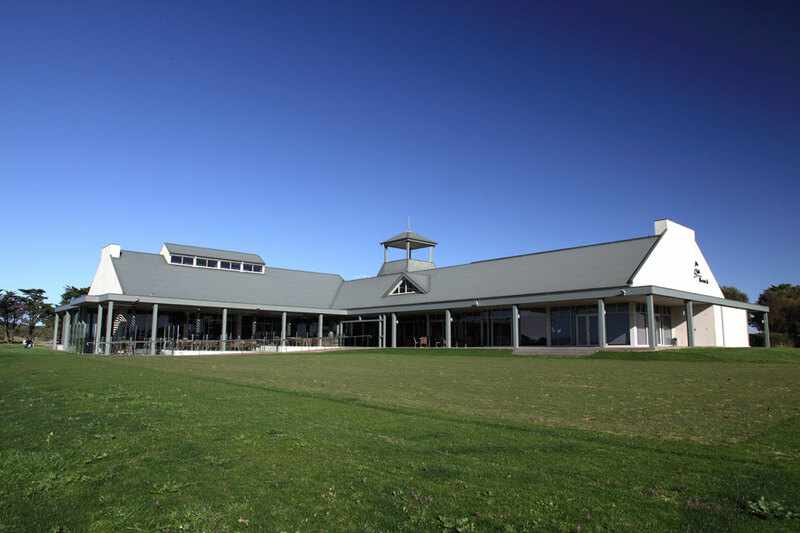 Opened in December 2001. 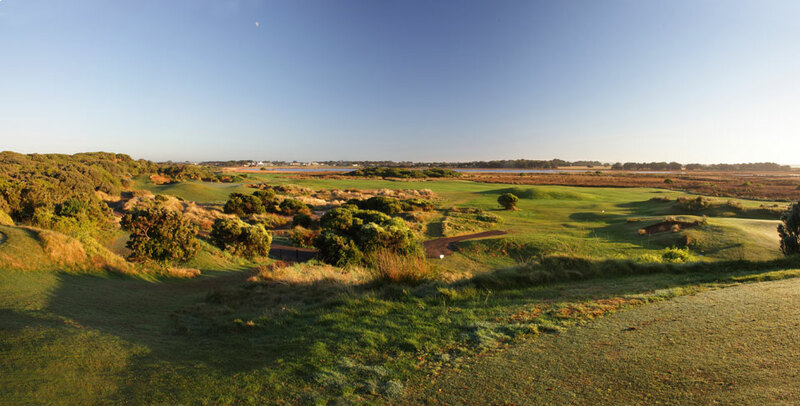 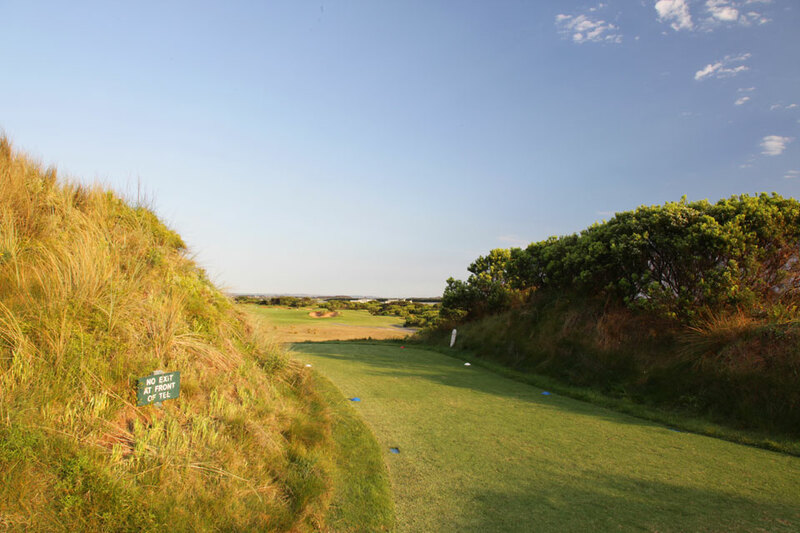 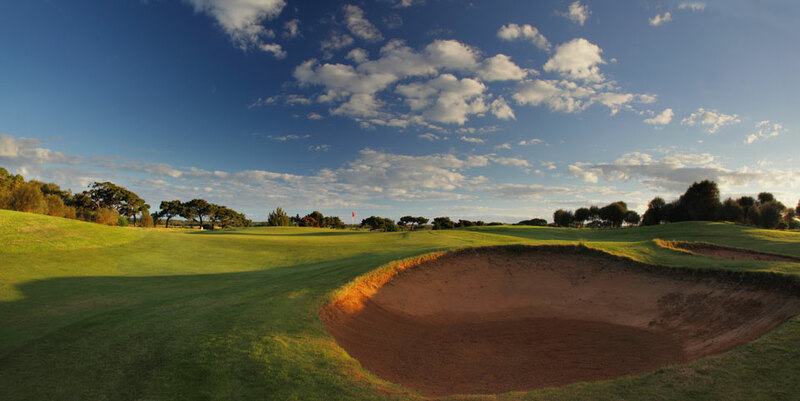 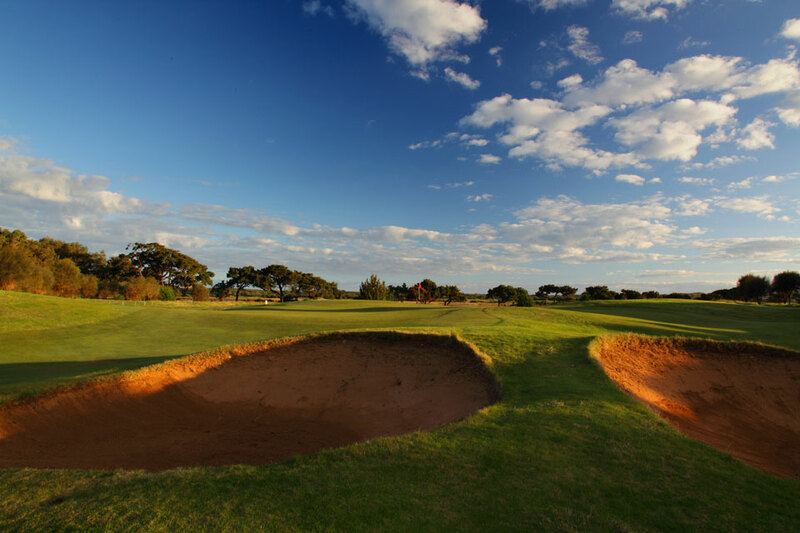 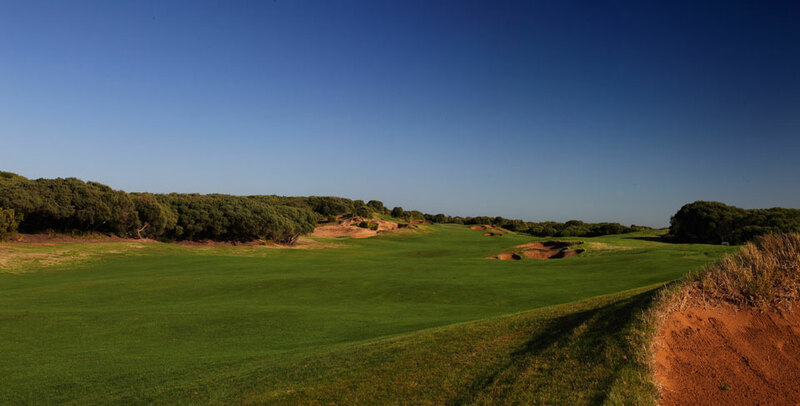 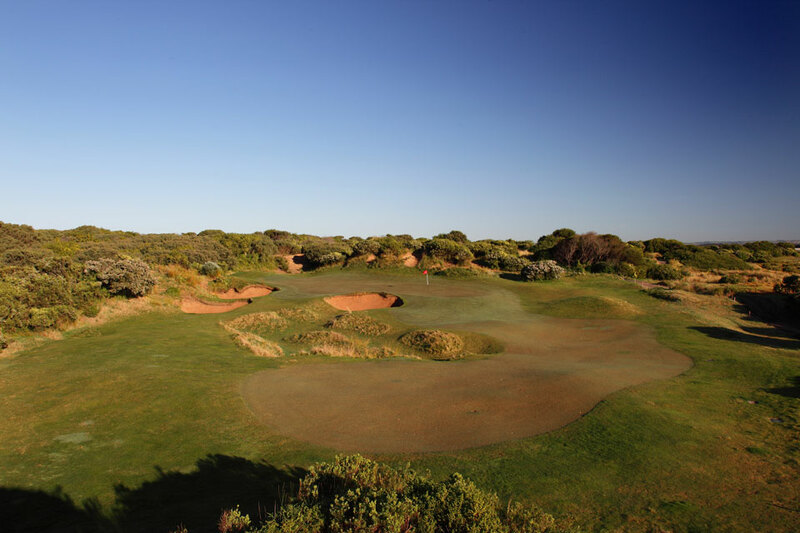 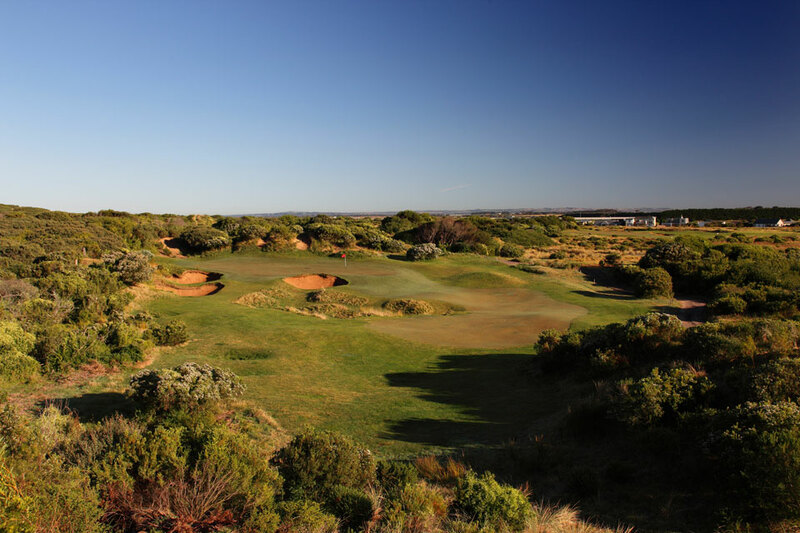 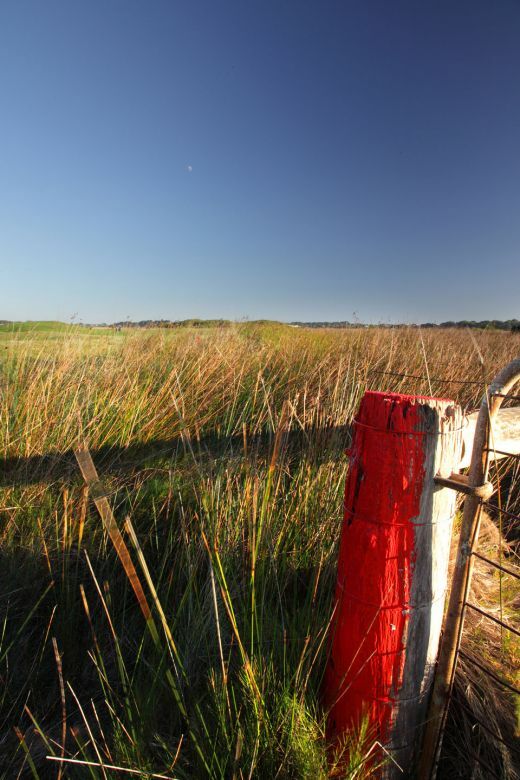 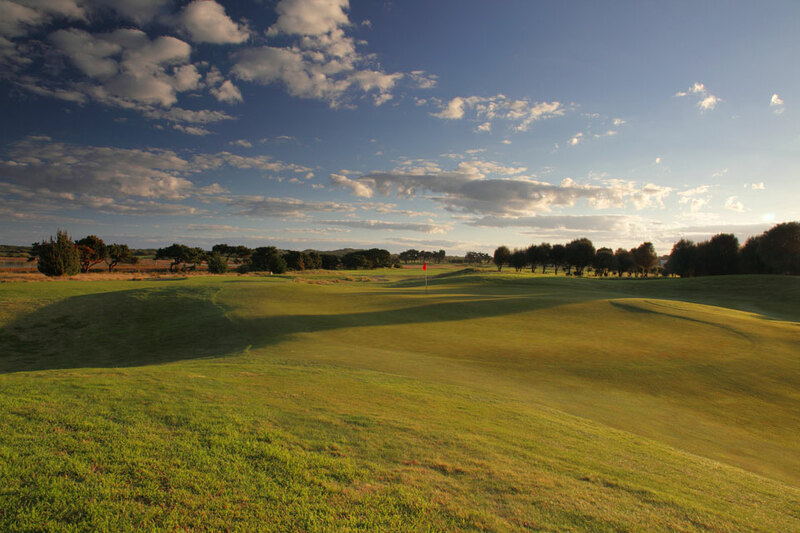 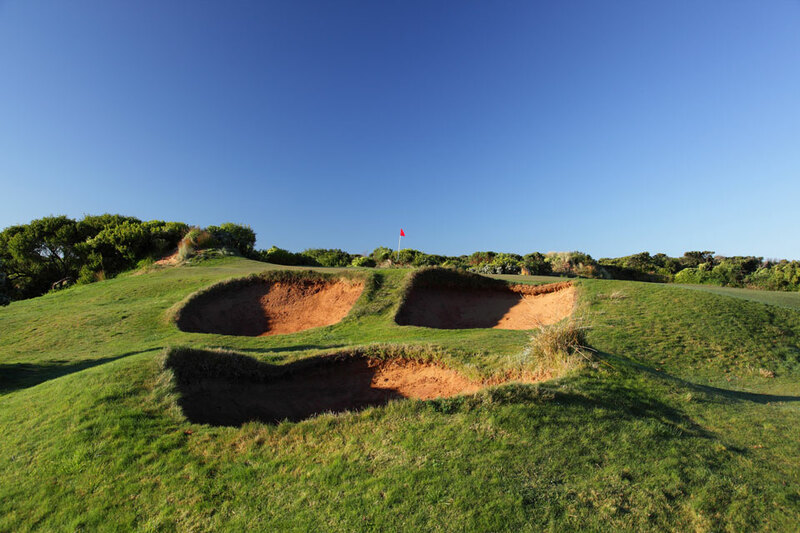 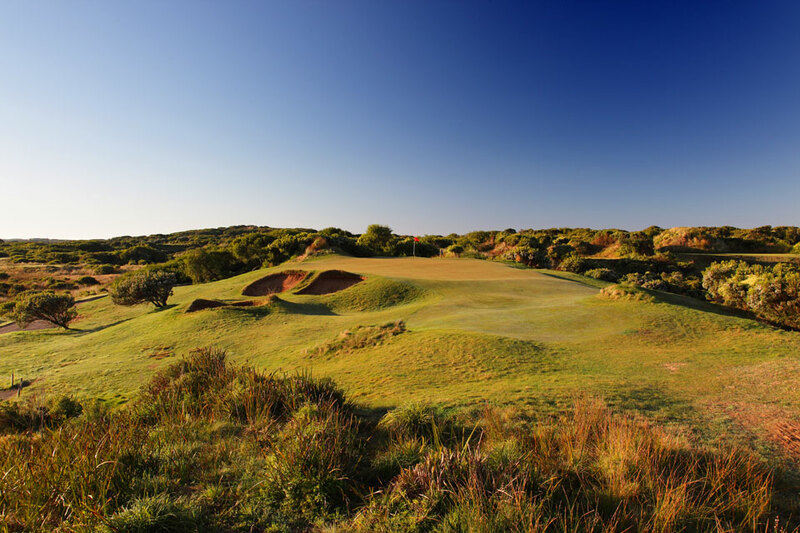 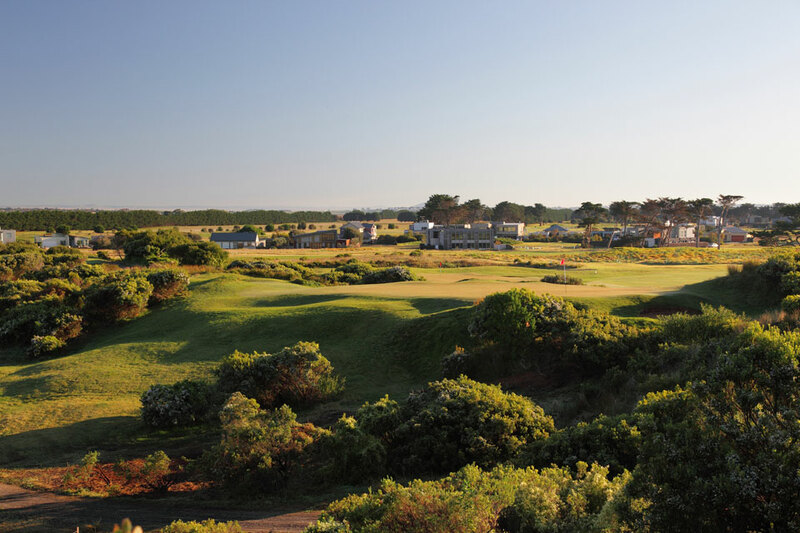 The challenging and natural links style course has already received high accolades, being voted in the countries top 25 golf courses (Golf Australia magazine) and the 8th best public access facility (Golf Australia magazine, 2009). 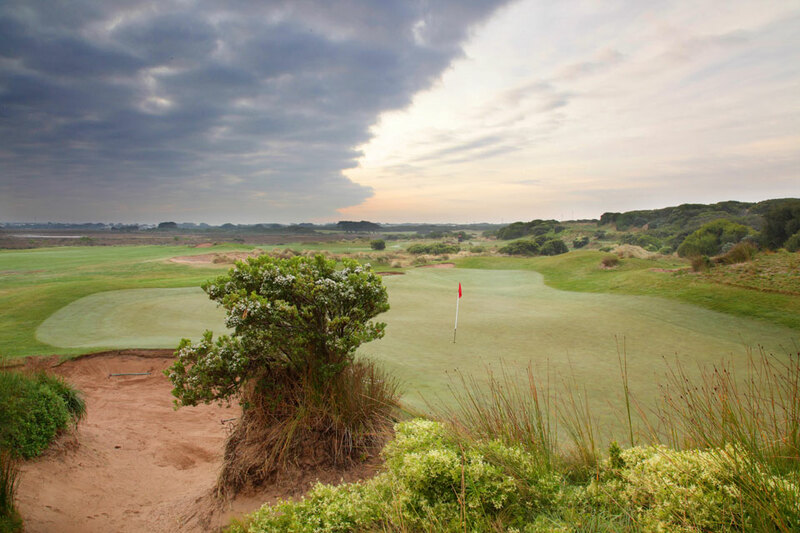 Being on the coast the course is not protected from the elements, on most days you will have to contend with the wind. 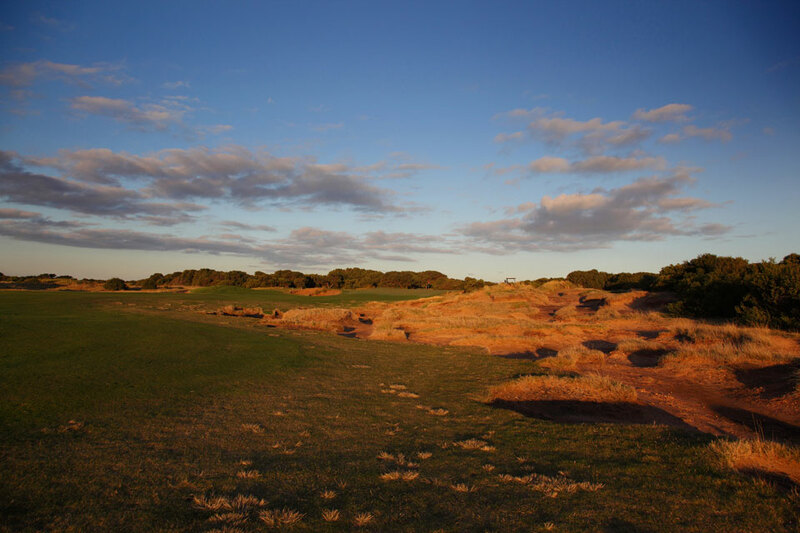 This is not a negative, this is what you expect from a course built on the coast. 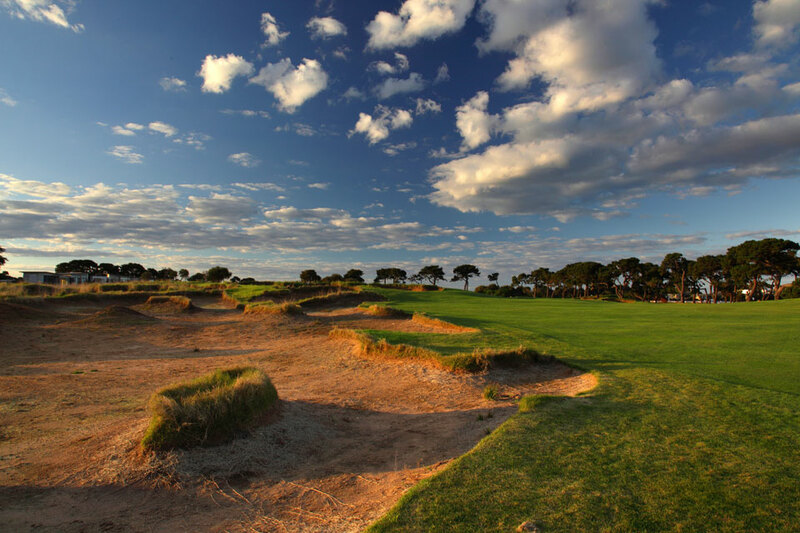 The first five times I played 13th Beach I played in winds of differing strengths and directions. 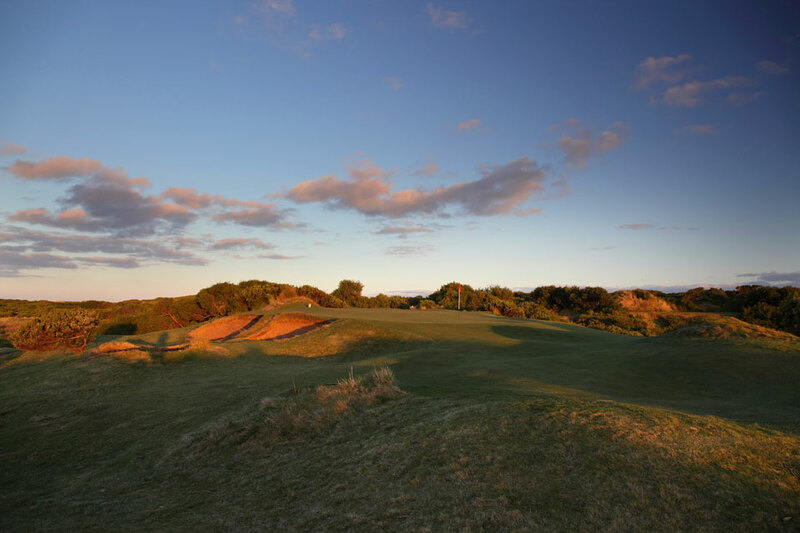 It meant each time I played it felt like a new course.